"Wind Chimes in the Rain"
"Ocean Meditation - Midnight at Sunset Cliffs"
The "Sounds of Our Planet" series is dedicated to preserving and sharing natural sounds that one might find relaxing, intriguing, uplifting and fascinating. 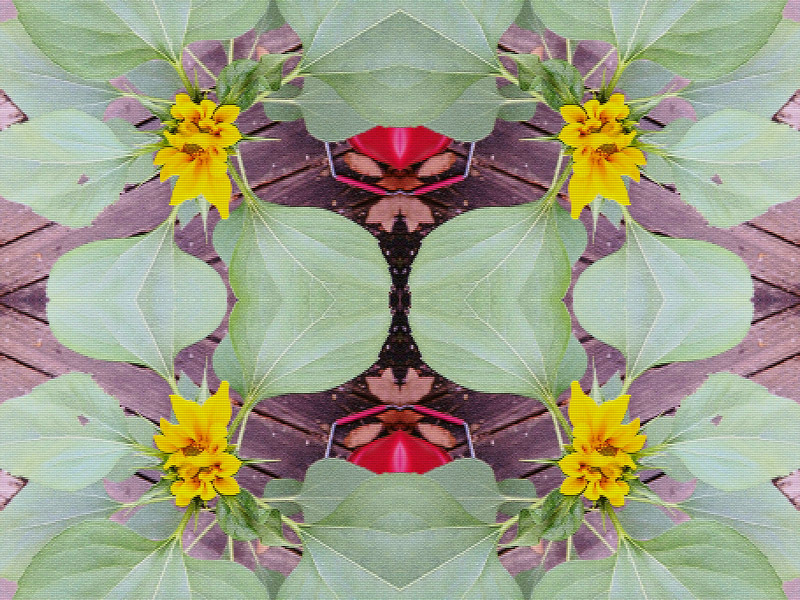 The listener is invited to enjoy these recordings for background ambience, for study, for centering of spirit or simply for amusement. These recordings are made with care to retain a natural feel so the listener can truly experience "being there" simply by playing a CD. We sincerely hope you enjoy this series and give us feedback on the sound quality, content and any suggestions for future projects. 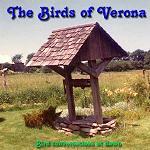 First in the series is "The Birds of Verona" which represents the first 48 minutes of birdsong recorded at a flyway for migratory birds in S. Burlington, Vermont during the peak of summer 1975 just as the sun was rising. 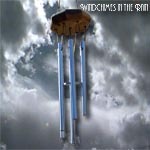 Second in the series is "Wind Chimes in the Rain" a 78 minute recording of a heavy rainstorm in Modesto, California recorded in February 1986. This 3 dimensional recording puts the listener in the middle of a heavy rainfall with occasional ambient sounds from wind chimes and distant midnight trains. ***NEW*** "Wind Chimes in the Rain" has been featured on NPR's "Living on Earth" program as the "EarthEar" of the week selection. Click here to listen to the program. 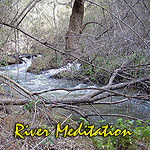 Third in the series is "River Meditation" a 79 minute recording of the San Luis Rey River in the Cleveland National Forest. This 3 dimensional recording puts the listener right at the bank of this lovely river! 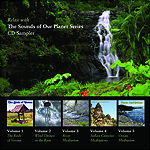 With the release of this CD, Sounds Of Our Planet series moves from remastering vintage environmental recordings to creating new masterpieces using state-of-the-art recording technology. 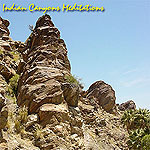 Fourth in the series is "Indian Canyons Meditations" a special 2 CD collection! These two recordings were made of a mountain stream and a waterfall at Indian Canyons Desert Oasis California. You can beat the summer heat with these CDs, a fan and a cool drink. Come to the oasis! 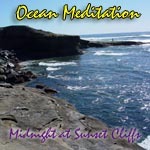 Fifth in the series is "Ocean Meditation - Midnight at Sunset Cliffs" a 78 minute recording of the Pacific Ocean from San Diego's noted "Sunset Cliffs" recorded at midnight. Take a dip in the sonic seas!